Get to our villa and B&B with our full driving instructions. 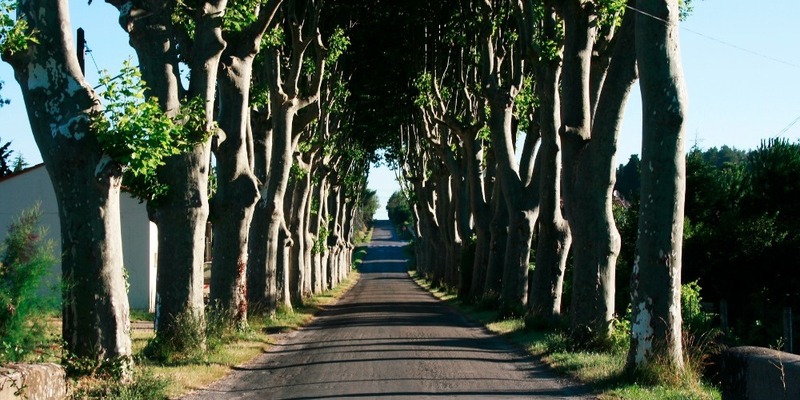 Get to our B&B and Holiday-home in Carcassonne with our full driving instructions. 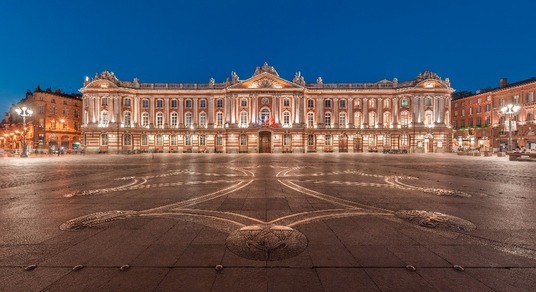 The international airport in Toulouse is only 1 hour by car and 106 km door to door. 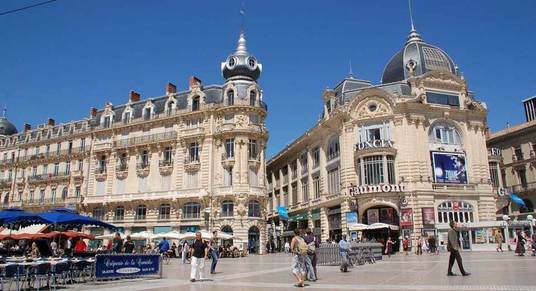 SNCF train services from Toulouse to Carcassonne are direct and take about an hour. 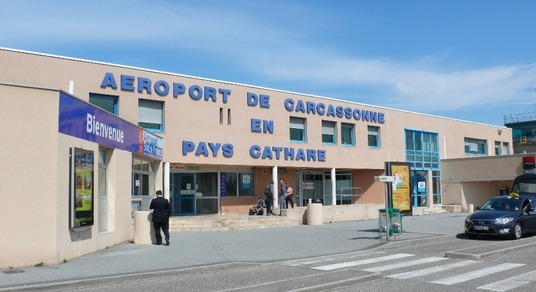 There are various car rentals at all 3 airports and opposite the train station in Carcassonne. Driving Directions to the Villa/Gîte in Cazilhac - 7, Résidence le Château, 11570 Cazilhac, France GPS Coordinates: Latitude: 43.187117 | Longitude: 2.345628 for driving instructions to the B&B Rooms/Chambres d'Hôtes, please click here or view the drop down menu of the B&B. Cazilhac is situated on the south side of Carcassonne. From the airport exit turn left towards Carcassonne and follow the blue motorway signs towards the motorway A61 (Toulouse and Narbonne). First roundabout first exit to Cazilhac. Straight on and pass the library and turn left towards Villefloure. Follow this road and our house is the last house on the right before the small bridge, opposite the vineyards. (double brown gates). The entrance is the small gate on the right for the front door/entrance of the house. After the toll road follow the signs towards Carcassonne. (D6113). Take the first exit on the right towards Zône Industrielle/Montlegun/Lac de Cavayère. At the roundabout take the third exit and follow this road towards Limoux (D6161) until you reach another large roundabout. At the next roundabout turn right towards Cazilhac. Follow the main road all the way down until you pass the Library and turn left towards Villefloure. Follow this road and our house is the last house on the right before the small bridge, opposite the vineyards. (double brown gates). The entrance is the small gate on the right towards the front door entrance of the house.